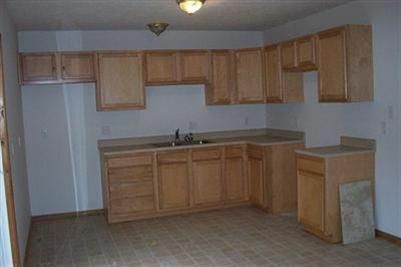 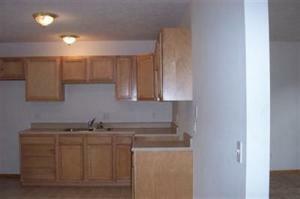 Great first time home buyer property. 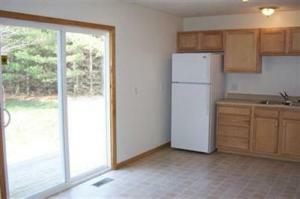 Private setting with neutral dcor, full appliance package, basement, rear treated deck & private backyard. 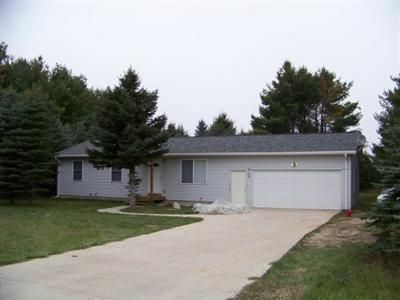 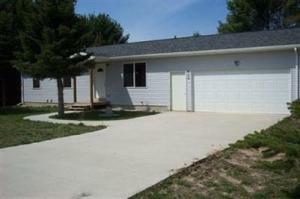 Newer construction and just minutes to the Manistee River & State Land. 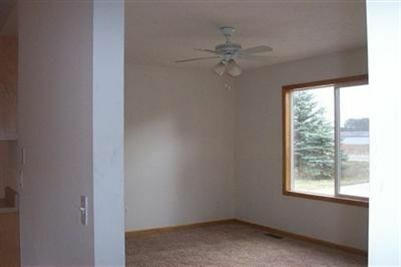 Sale subject to third party approval (short sale).